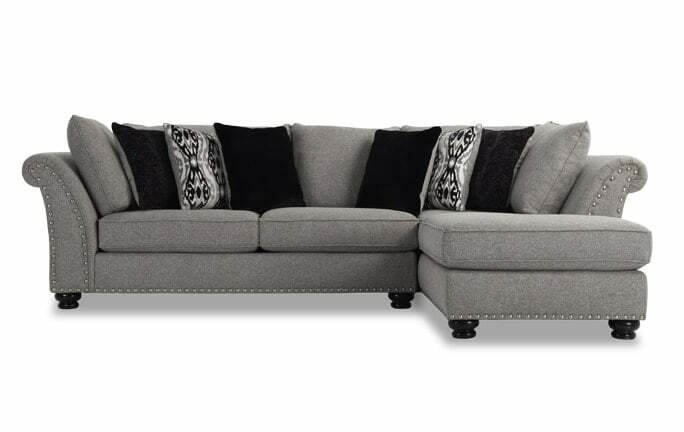 Take the classic style of my Katie collection, add more seating for the family and you've got my Katie 2 Piece Left Arm Facing Sectional! 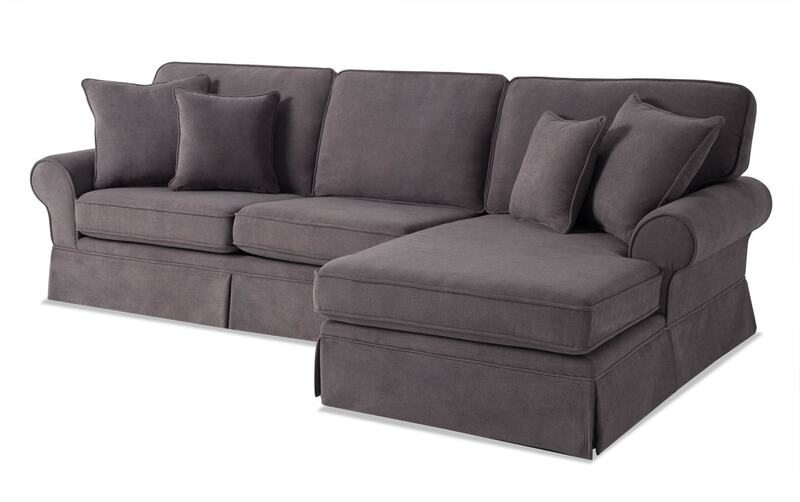 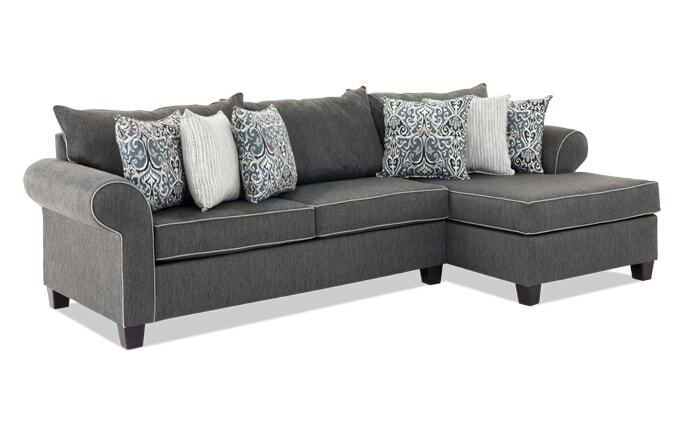 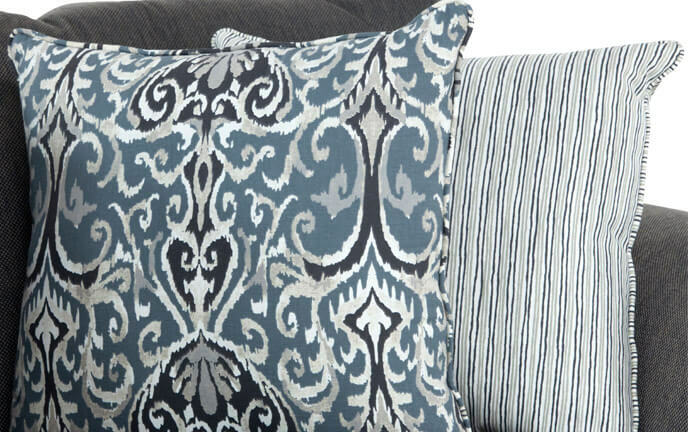 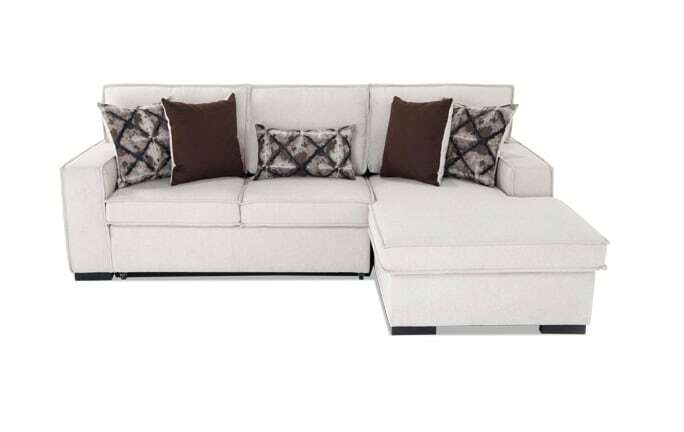 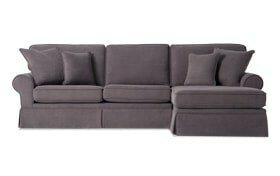 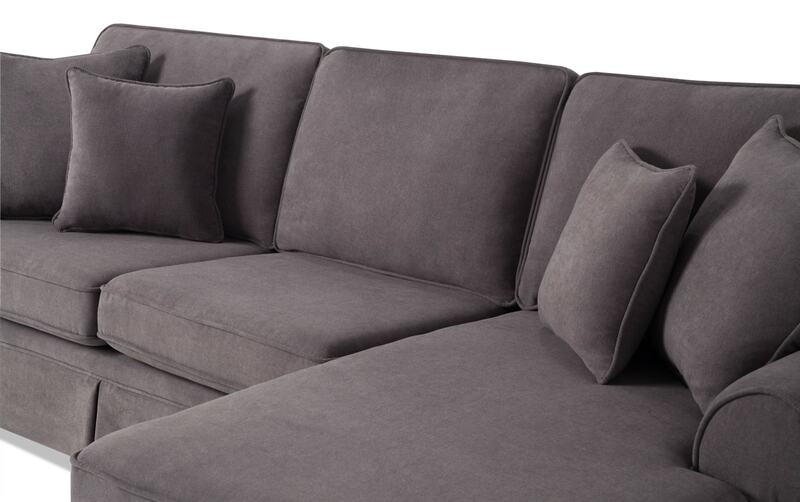 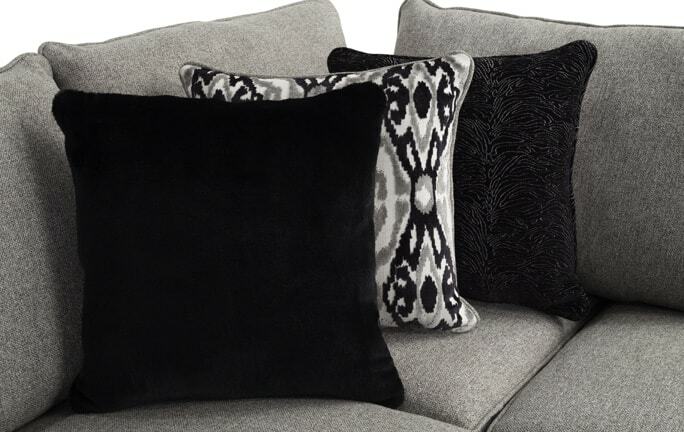 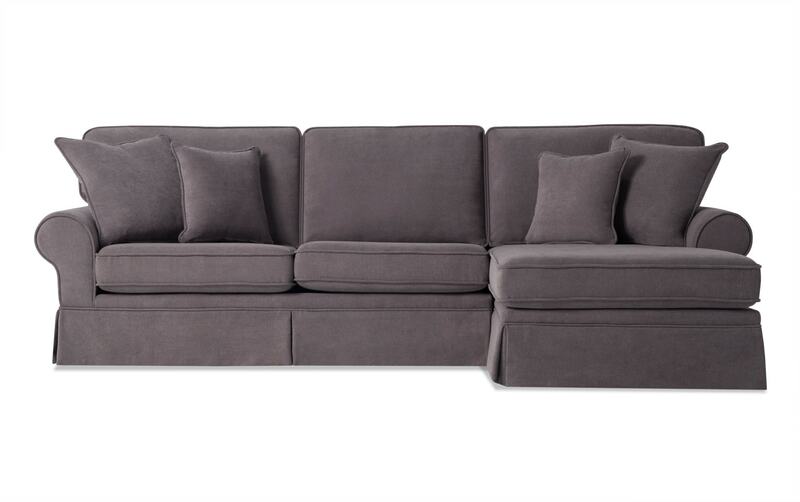 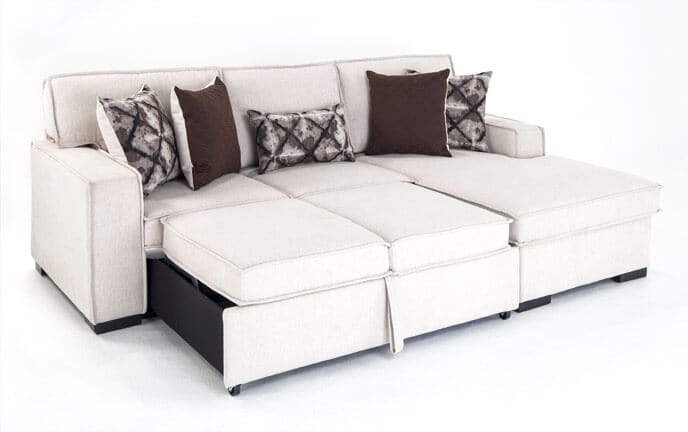 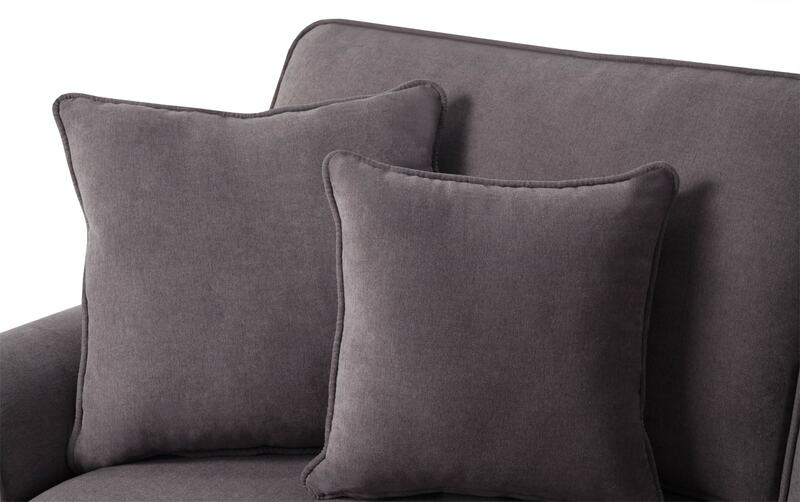 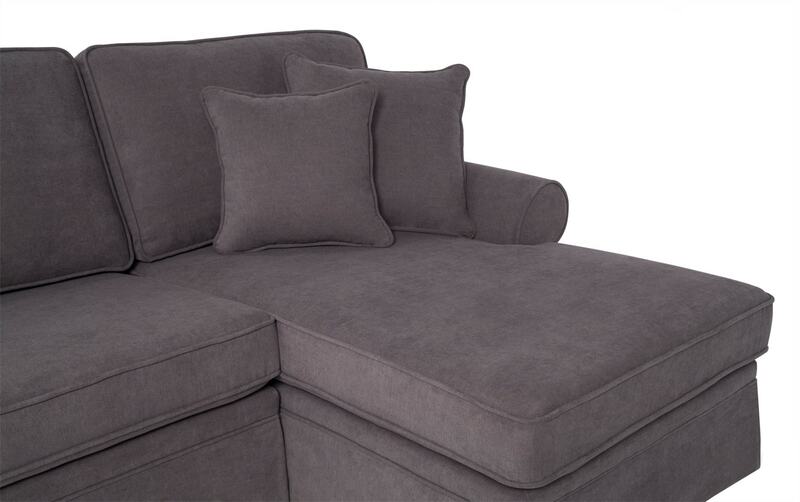 Designed with roll arms and a tailored skirt, this 100% polyester sectional never goes out of style. 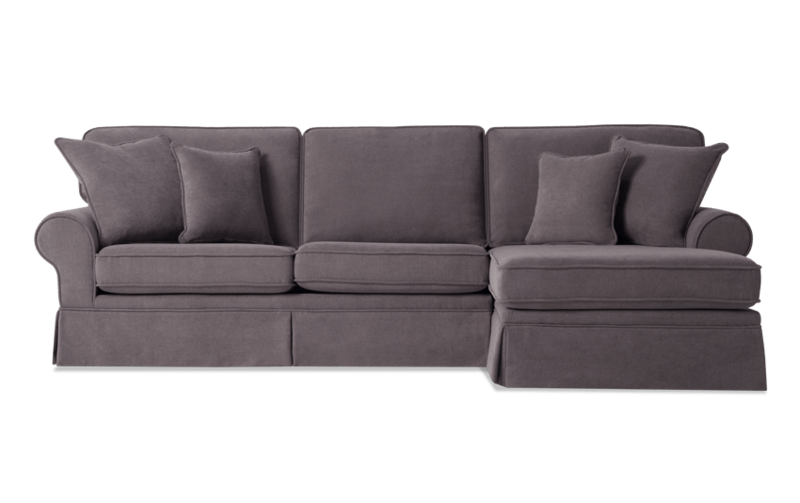 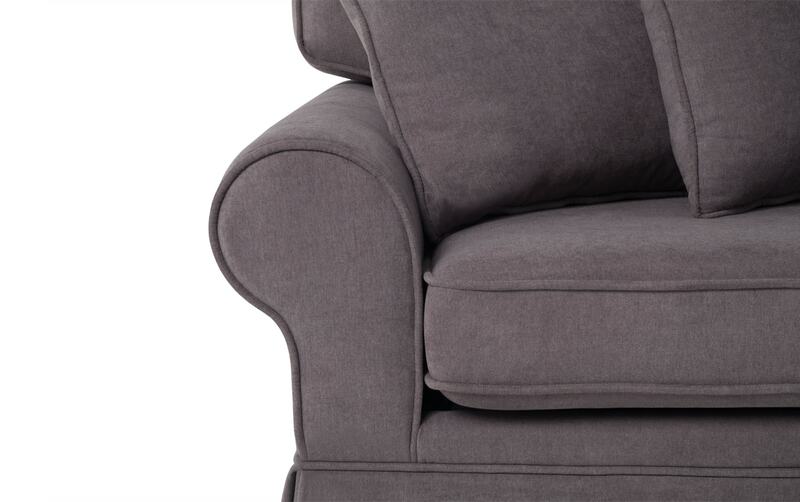 And to top it off, there's Bob-O-Pedic Memory Foam in the cushions, so you'll be able to lounge on this timeless piece for hours!